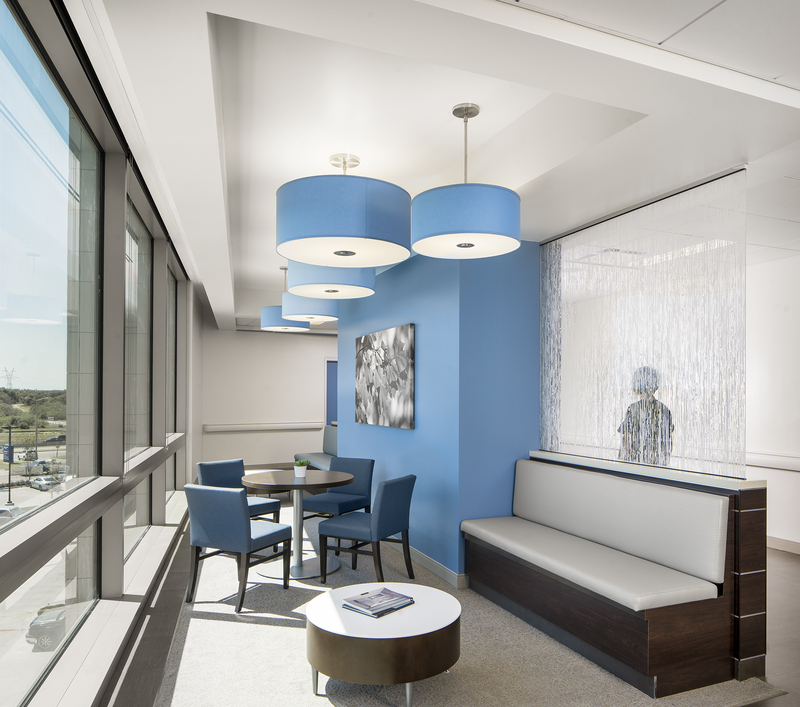 Seeking to enhance patient experience. 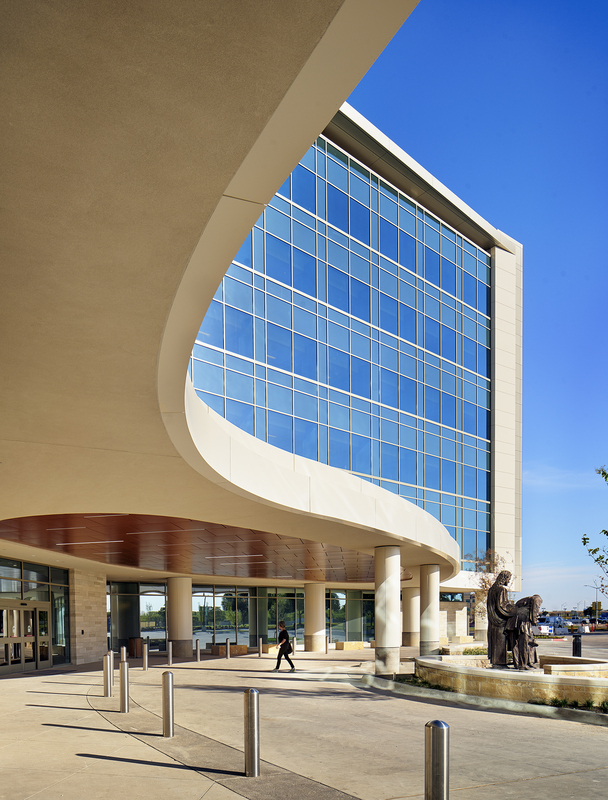 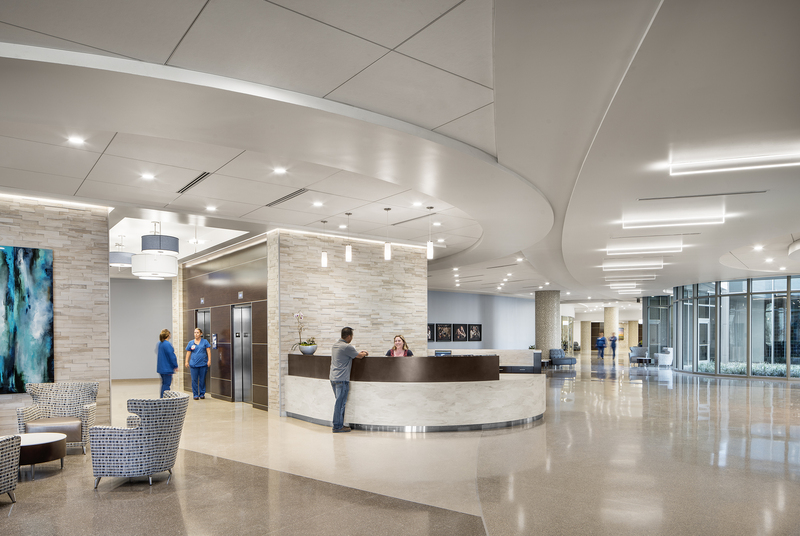 Texas Health Huguley hired Beck’s design team to evaluate and master plan the addition of a new patient tower for their campus. 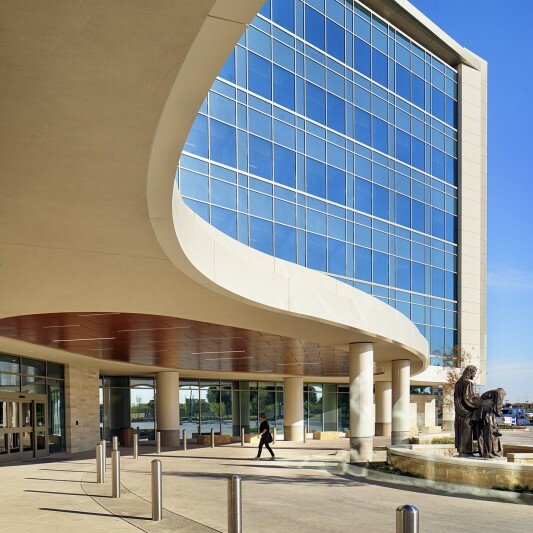 Beck’s construction team completed the six-story patient bed tower, located east of the main hospital entrance. 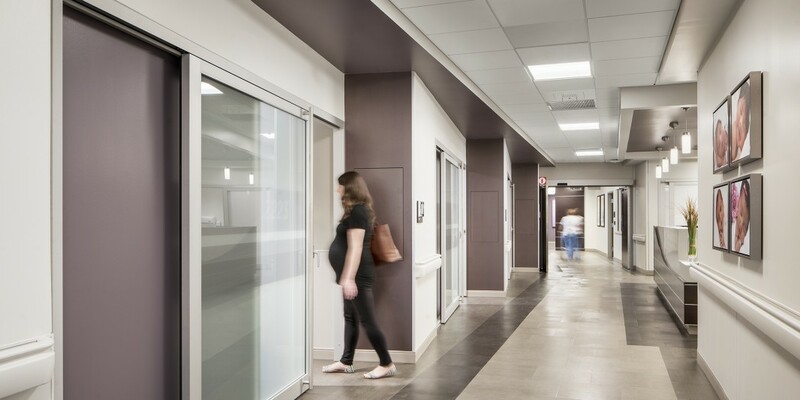 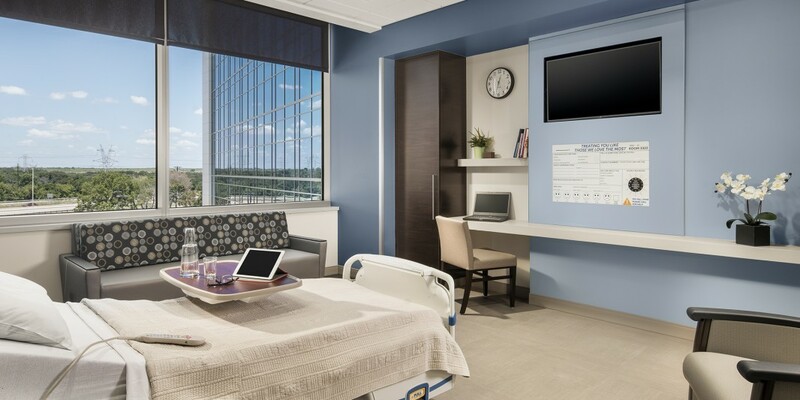 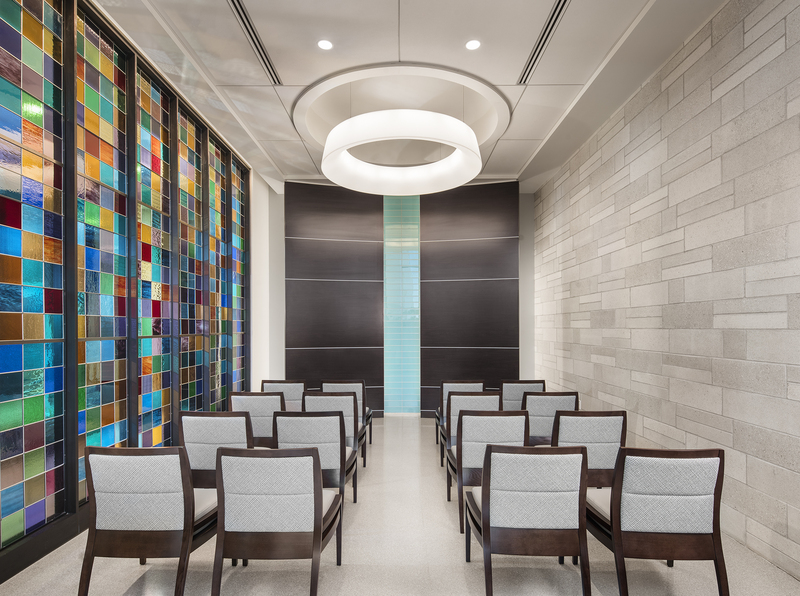 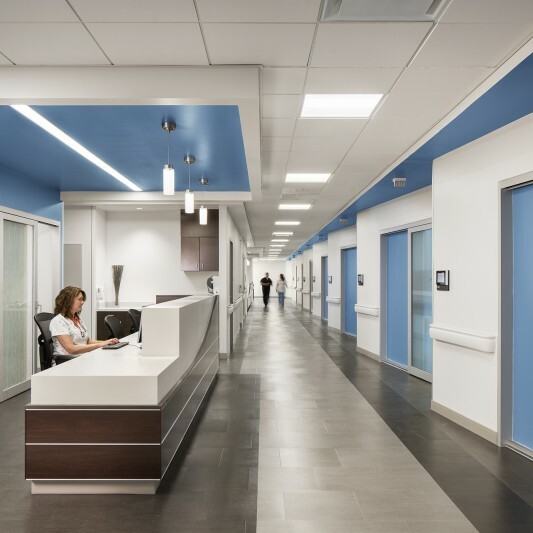 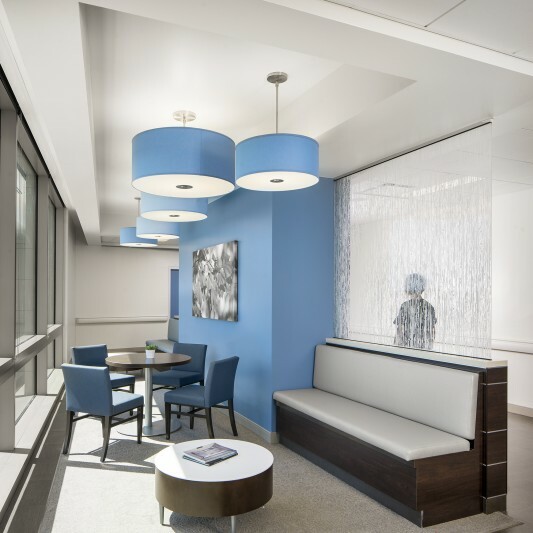 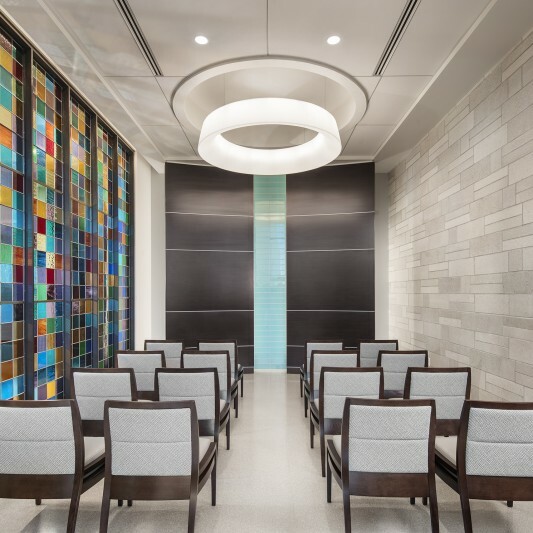 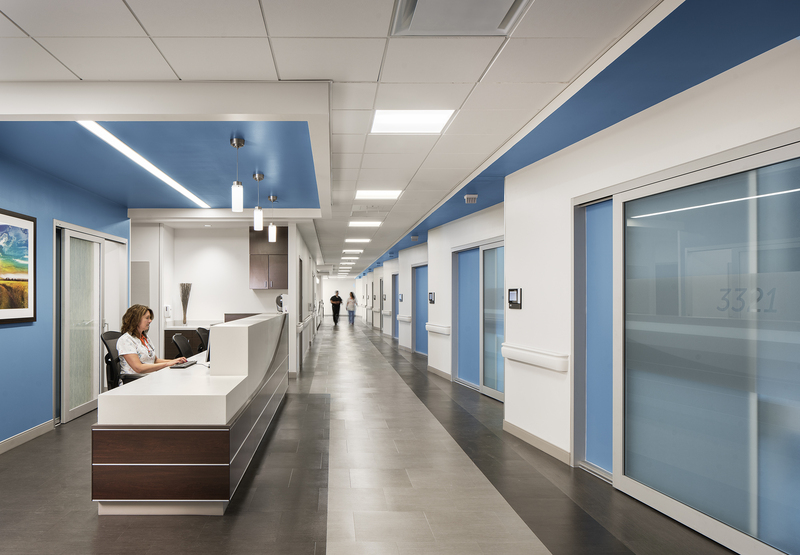 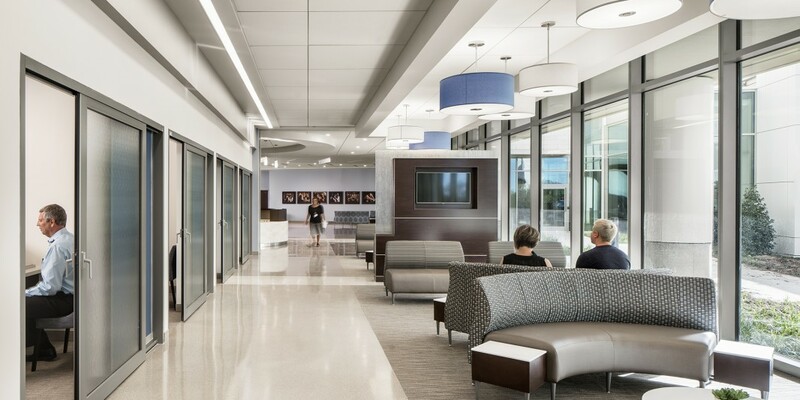 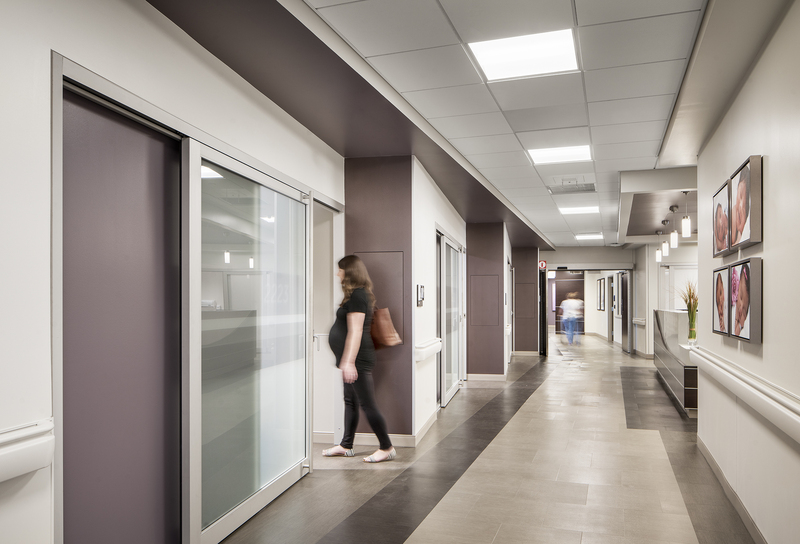 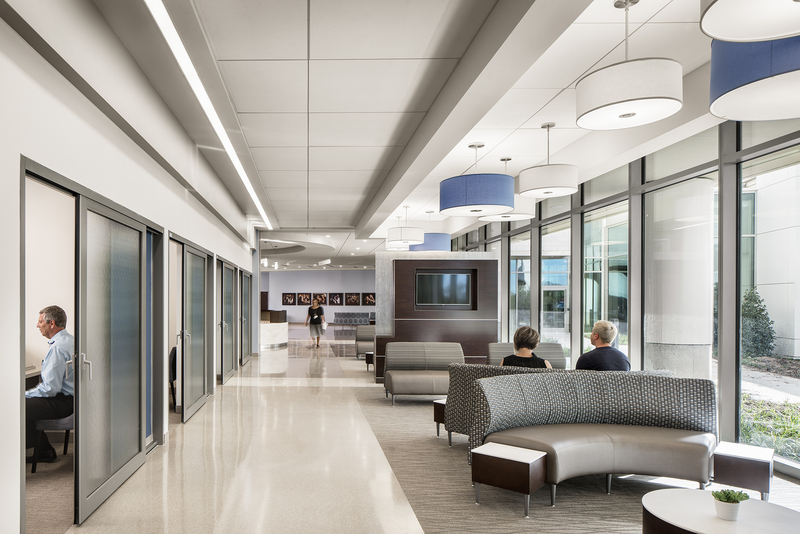 The building includes a new public lobby and administrative areas on the ground floor, a women’s services floor with two c-section suites, eight LDRs, 20 post-partum rooms and a nursery, three levels with med/surg units and 36 inpatient beds per floor. 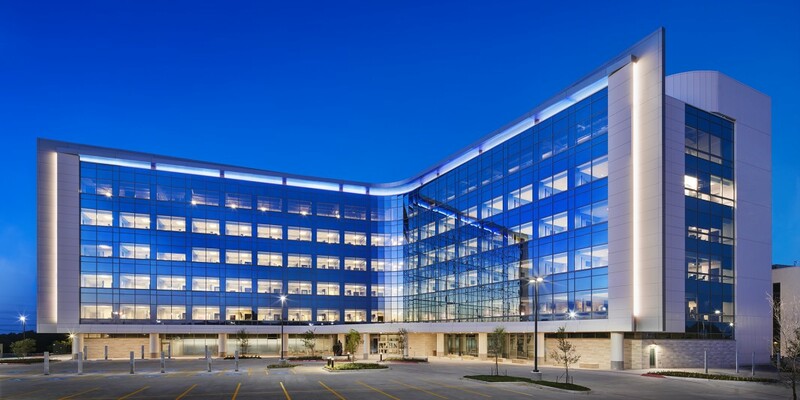 The top level will be left unfinished to accommodate future growth. 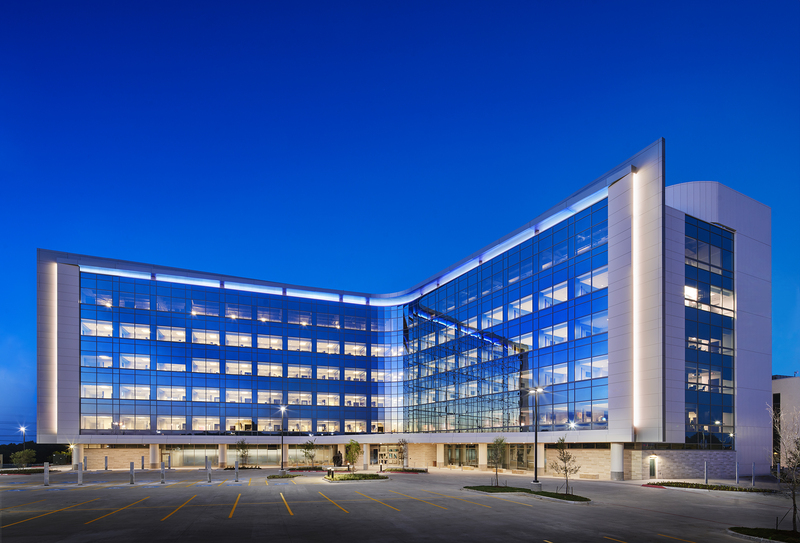 In addition to the new bed tower is a new central utility plant that will be located on the north end of campus. 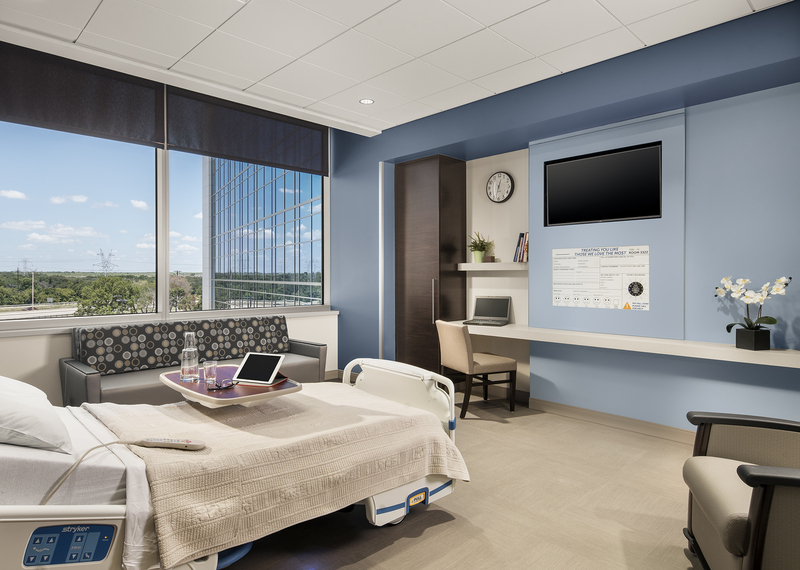 Reflecting changes in healthcare over the past three decades, the rooms in the new facility are nearly double the hospital’s original private patient room size, giving more space for equipment and visiting family members.